The legend of the Lusca is one of the rare folk tales that just might be true. Reports continue to roll in to this day, so what's the story behind this legendary sea monster? When it comes to the Ocean, there is still a lot we don’t understand. 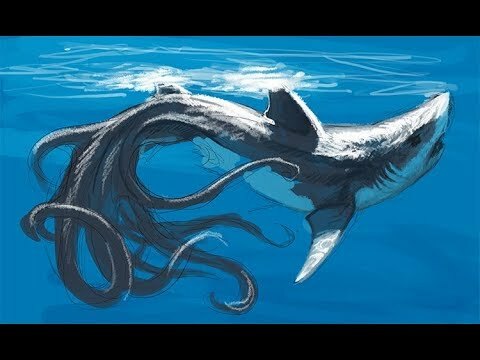 The fact that we have still yet to explore a large chunk of our sea feeds into the possibility that some of the sea monster legends just might be true. 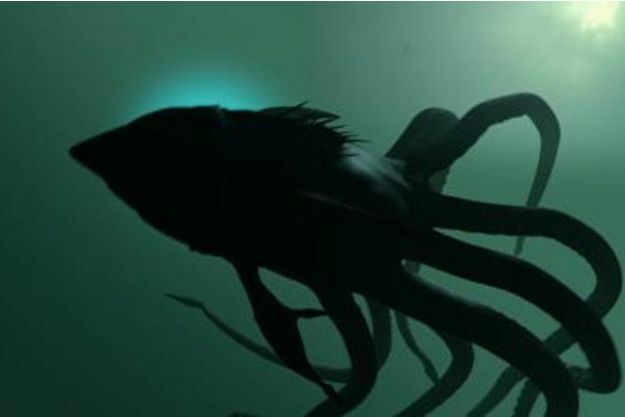 From mermaids to the Kraken, there are tons of myths surrounding monsters lurking beneath the water. In The Bahamas, there is one monster in particular that has lived on in legend- the Lusca. Most of the reported sightings of the Lusca come from the blue holes, particularly around the island of Andros. 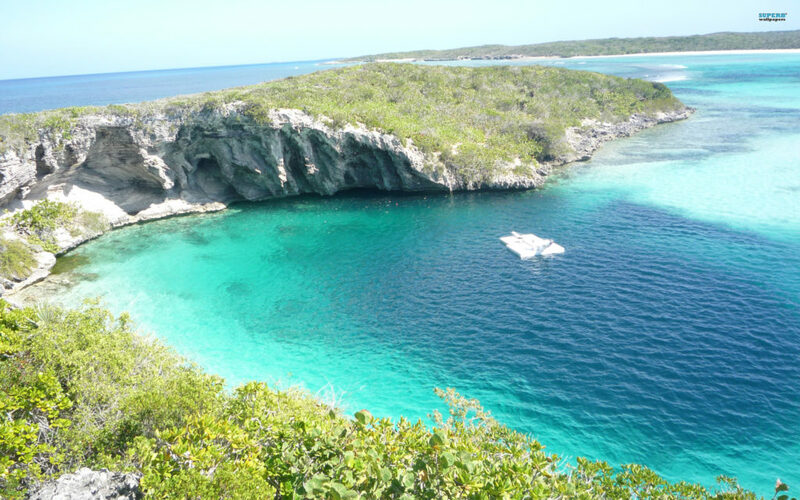 Blue holes are also found on Exuma. They’re large underwater caverns that are open to the surface. Many of them are found inland, connected to the sea through an underwater cave system. 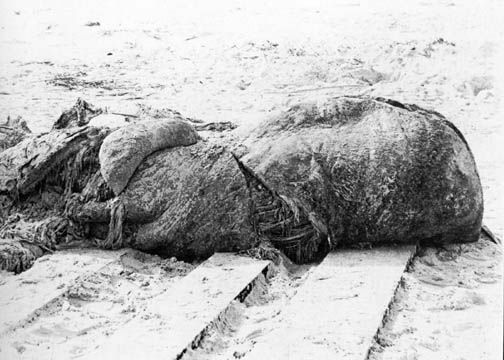 There have been reports of Lusca sightings for decades, mainly in The Bahamas but the most famous “sighting” was when a mass washed up in 1896 in St. Augustine Florida. Unlike other legends or monsters, there isn’t a story behind this creature’s origin. Some people believe this monster was created as a superstition to warn people away from blue holes or to explain deaths around the blue holes, which are highly dangerous. The Lusca has inspired fear in locals around the blue holes for decades. Some sources claim that the tidal currents in inland blue holes are from the Lusca breathing in and out. Compared to other folk tales and mysterious creatures, there is very little information about the Lusca. Unlike many other legendary creatures though, reported sightings have continued into modern times with people swearing by what they see. While there aren’t many stories surrounding this beast, there are some vivid descriptions. Descriptions change, with some people report it looks like a giant octopus, a half shark-half octopoid, or a squid-eel combination. While most people report an octopus-like creature with tentacles, some people have claimed to see a multiheaded monster, a dragon-like creature, or an evil spirit. The Lusca is very large, said to grow over 75 feet long. Sometimes people report that it can change color, a characteristic found in smaller octopus species. A trademark of the creature is to see bubbles before the attack. Most people either dismiss the lusca as a folktale or think these people have encountered a large octopus. However, there are no known species of octopus that grows as large as the reports say. Because bubbles often appear before an “attack” some theorize it’s actually ocean currents sucking people away. Most people think that the lusca is likely an undiscovered species of large octopus, but due to how little we still know about the ocean we cannot know for certain. Whatever the reason behind this legend, it certainly is spooky. Blue holes have eeriness to them, easily making it feel believable that a monster dwells below. We may never get a definite answer around the Lusca, but this is one legend that might actually be true. So next time you visit one of the blue holes on Exuma, beware of the Lusca!